Microsoft has this week revealed the new Xbox Live avatars that they will be making available later this year in a rollout that will cover both older Xbox consoles and the new Xbox One X. 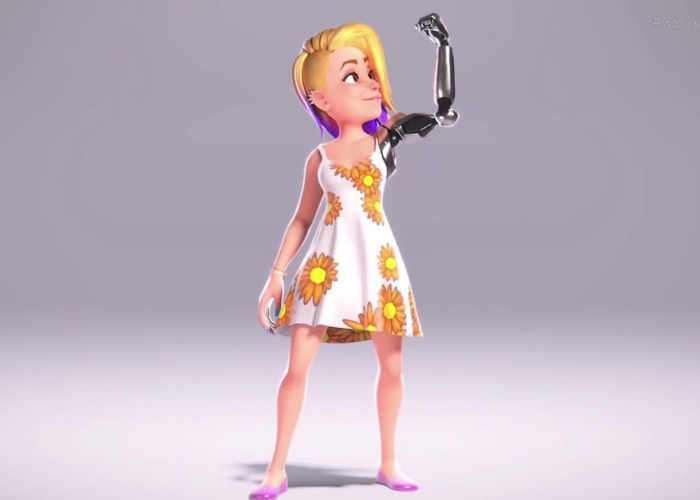 Check out the brief teaser trailer below to have a look at what you can expect from the new avatars that will allow you to express yourself and be endlessly customisable say Microsoft. 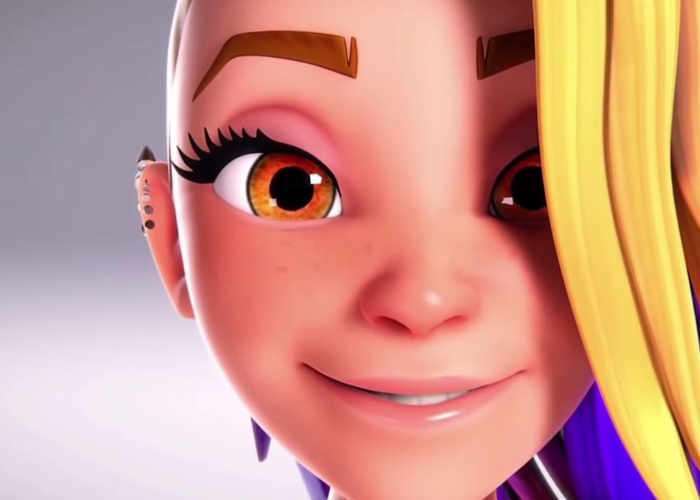 Soon as more details are announced on an official rollout for the new Xbox Live avatars we will keep you up-to-date as always. Create a digital expression of yourself and endlessly customize it whenever and however you want. With a huge selection of body types, skin tones, emotions, outfits, and props you can be the person in the mirror or anyone else you can imagine.